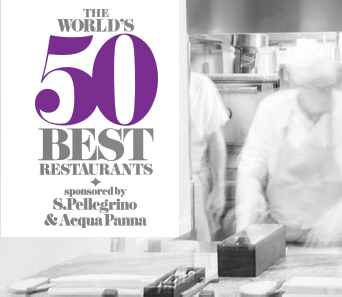 The World’s 50 Best Restaurants – Have You Been? This year a friend pointed out that one of the restaurants we ate at in Thailand was rated #32 in the world. That got me thinking, how many of the top 50 restaurants have I been to? Out of the 50 listed below, I have had the opportunity to eat at 9. Some of them well worth the visit, others….a bit overrated. As with any list, I wonder how some of these are selected and why others aren’t rated as highly. Out of the 9 top 50 restaurants I’ve visited, none are my favorite restaurants I’ve ever eaten at. How many of these have you visited? Are any your top-rated or favorites? I ate at Eleven Madison Park last year. It was delicious. I can understand why it’s on the list. I joined a colleague at Dinner in 2011. It’s a very, very high-priced experience, but a great treat. 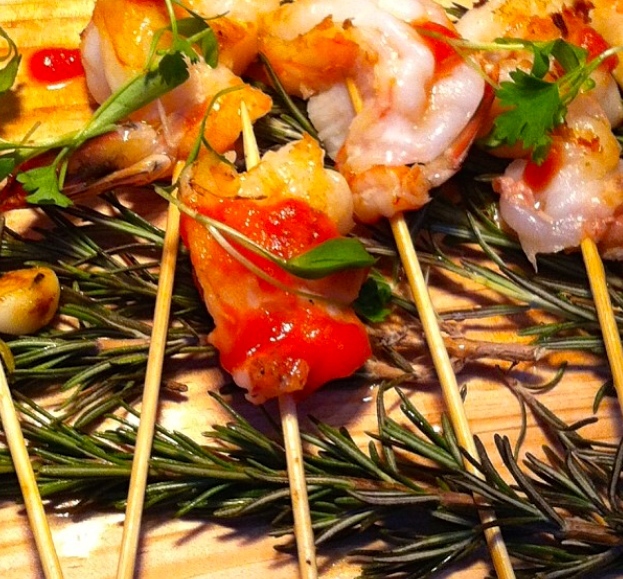 Be prepared to shell out a small fortune for some amazing food. It only took me about a year to get reservations – but man, was it worth it. Per Se lives up to its reputation. Again, not a cheap meal – in fact, very expensive – but an experience like non-other. Le Bernadin is probably one of my all time favorite meals. I’ve been one time and it was unreal. If you have the opportunity, I highly recommend you go. 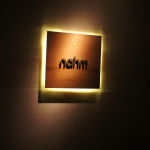 I have been to Nahm two times. Both times I was underwhelmed with the experience. The service is exceptional, but the food is not what you’d expect from a top 50 restaurant. Additionally, I’ve been his restaurants in Australia and I think the food is better there! I went to restaurant Andre, and blogged about it, this past December. It was good, and the food was very creative, but the prices were outrageous. 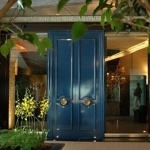 The French Laundry is a great restaurant – it certainly deserves to be on the list of top 50 and in my mind, should be a lot higher – certainly above Nahm. I visited Quay in December 2011. My expectations were very high and yet I was not as impressed as I thought I’d be. The food was very good, but the service was terrible. 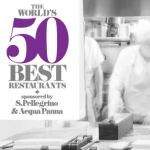 7 Comments on "The World’s 50 Best Restaurants – Have You Been?" @Nordicgal – yep as I noted below each of the restaurants I’ve been to…they were very pricey! Mugaritz served me the most disgusting meal I have ever eaten in my life. When we tried to give them honest feedback about the food, they weren’t hearing it. I have PTSD just thinking about it. I couldn’t eat the next day. Been to Steirereck for a very memorable New Year’s Eve dinner! One of the best meals of my life – with wine and service outstanding as well. Kind of surprised it is so high on the list with one one Michellin star – but certainly worthy of being there. Glad to hear the comment about Steirereck, as I’m going later on this year. I’ve heard mostly good to great things about it, but it doesn’t seem all that expensive to some others on the list. Thinking about going to Alinea as well if I do make it to Chicago during the summer.